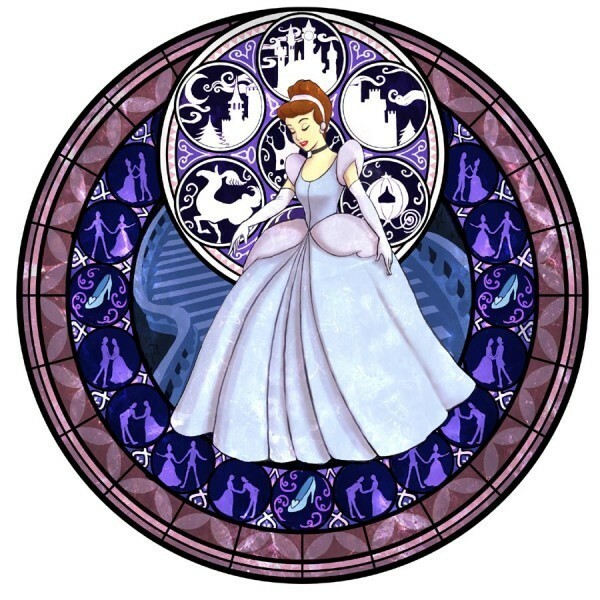 Cinderella. . Wallpaper and background images in the cinderella and prince charming club tagged: cinderella. This cinderella and prince charming photo might contain roulette wheel and wheel.